In the last 3 years Nintendo (Nintendo Co.) has expanded their company in many ways with them partnering up with companies like Universal Studios to plan an Nintendo Theme Park, Kellogg’s to produce Nintendo themed cereal and even there latest partnership with Illumination Entertainment to develop an Animated Super Mario movie. Nintendo has certainly proven that they to can be part of the Entertainment Industry and not just limit themselves to video games. “We see ourselves as making worldwide consumers smile through our intellectual property. Fundamentally, we do that four ways,” Fils-Aime explained when asked about other entertainment partnerships. “We do it with mobile. We do it with our licensed relationships with other companies [like Kellog’s]…We have other entertainment, which is where we put Universal Studios and Illumination. Then we have our dedicated video game business. During the same interview, Reggie stated that Shigeru Miyamoto is “Actively Involved” in the conversation concerning the production of the Super Mario movie. Nintendo Intends to make the movie for both longtime fans and Introduce the world of Nintendo to Newcomers of the Franchise. 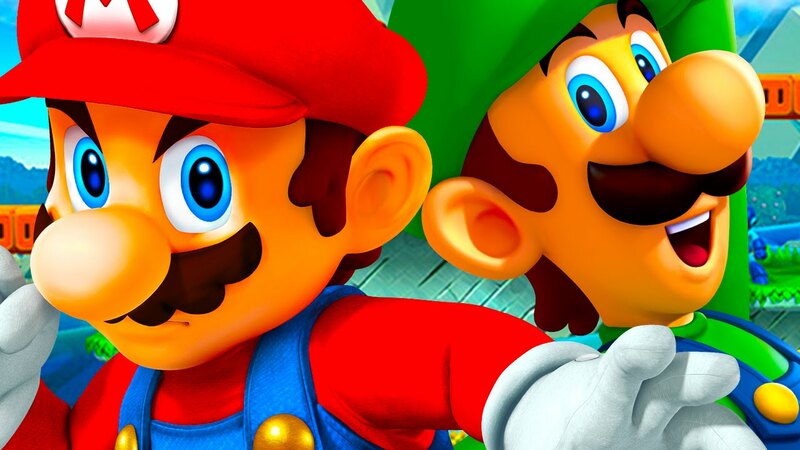 “Certainly our focus from a Nintendo perspective as well as working with such an accomplished partner like Illumination is to make sure that what is created is something both fans will love as well as it will be a great introduction to folks who are not as familiar with the world of Mario,” Fils-Aime said. Will you dare to watch the film when it eventually comes to cinemas? Let us know.